If you want to beat the bookmakers do you go with expert advice or do you try to pick games on your own? Typically you go with the experts advice because they have the experience needed to beat the bookmakers each and every week of the football season. Whether it’s NFL Expert Picks for Week 1, 5, 17, or the playoffs you want to know that you are working with a sports consultant or handicapper that has a strong history of winning. Pete Prisco went 7-9 (losing week) on the year however he finished below 50% at 122-134. Some of his picks from the past week where Green Bay, San Francisco, Seattle, and Cincinnati. Clark Judge We will try not to judge but it is hard when you go 6-10 with an overall record of 122-133. Again it is possible to be profitable with a losing record if you keep a disciplined approach to your betting and wager larger amounts on games that have a stronger probability of winning as opposed to the same amount on each and every football game each week. Mike Freeman Mike went 7-9 last week the same as capper Pete Prisco. Mike at least has a winning percentage greater than 50 percent for the year as of today at 131-125. If you followed Mike Freeman’s NFL Picks you would be able to make money but you would have to know the proper amounts to wager on each game and with them picking as many games as he has throughout the season it is very hard for some to build a bankroll when you have to outlay $10-50,000 each week depending on how many units you are betting. Jason La Canfora Went 6-10 and finished the season at a much more respectable number than his peers thus far at 137-119. Jason understands how injuries, weather, and travel can affect teams each week and thus that has helped him to pick winners this year. Dave Richard – 10-6 this week to end the year at an exact 50 percent 128-128. A few bad weeks of predictions threw Dave off from being the top expert at CBS Sports. Will Brinson William is the only member of the CBS Sports prognisticators that we would more than welcome a job here at Coopers Pick. Last week hurt him going 5-11 but aside from this dismal week he still ended the season with a respectable record of 138-118. Will is the best handicapper at CBS Sports but still has yet to have a year where he has beat out Coopers Private Investor Groups profits. We welcome the invitation to a handicapping challenege from CBS’ top handicapper anytime. Josh Katzowitz Josh had a rough week to end the season. Week 17 of the NFL can trip a lot of guys up as teams either have everything to play for or nothing at all. Handicapping that can be difficult for many. 3-13 this week is proof that it’s tough. 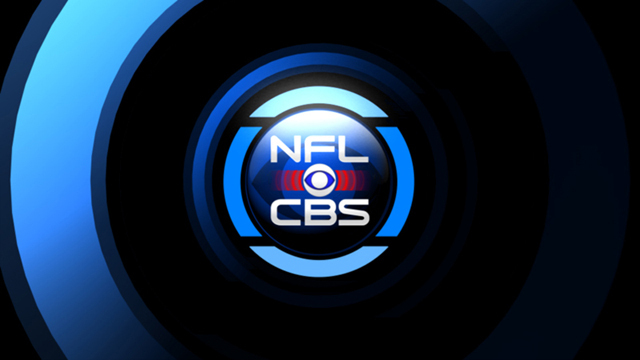 Josh ended the year at 126-130 making it an unprofitable betting year for his clients at CBS Sports. Ryan Wilson had it rough this year finishing last week with a losing record of 5-11 and 116-140 for the regular season. If you want to make money than work with the best. Sports Information Traders has two of our own industry Sharps, Mike Wise and Jon Price to lead our team of analysts. Sign up today to learn more about how we can teach you a disciplined sports investment system that does not have you betting on every single game each week. Every year our NFL Picks and Predictions have proven to be profitable for our clients and you would be doing a disservice to yourself if you were not taking advice from Sports Information Traders. Call or sign up to get started today!